Triad Sounds Ibiza Deep House WAV MiDi | Free eBooks Download - EBOOKEE! Posted on 2016-06-09, by 6_1_9. 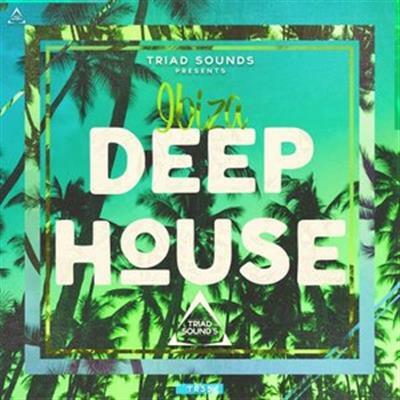 Triad Sounds is proud to release IBIZA Presents Deep House, the latest sample pack which brings you the melodic and bass house of IBIZA. We have also fused Tropical to give you the tools to create the summer melodic tune of 2016.
â€¢ Piano loops, Drums , Bass, Arps, Pads , Flutes, Plucks and so much more. No comments for "Triad Sounds Ibiza Deep House WAV MiDi".